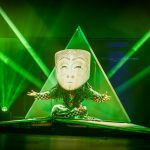 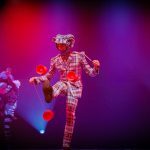 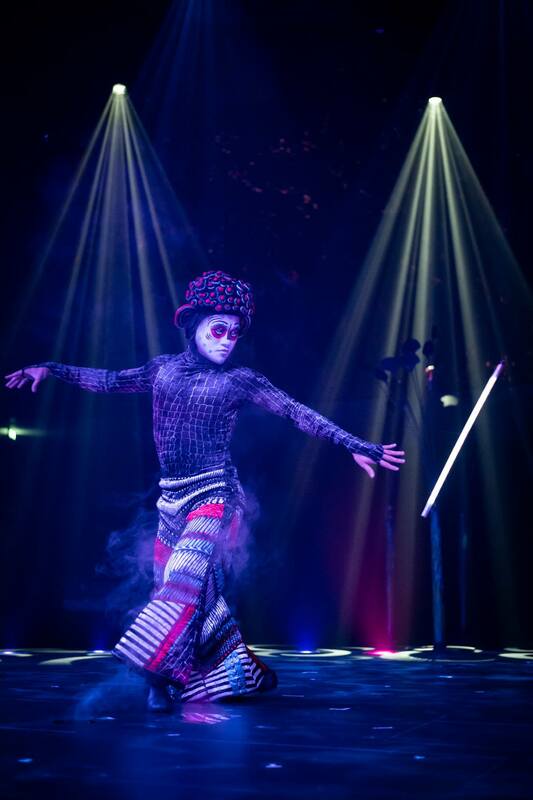 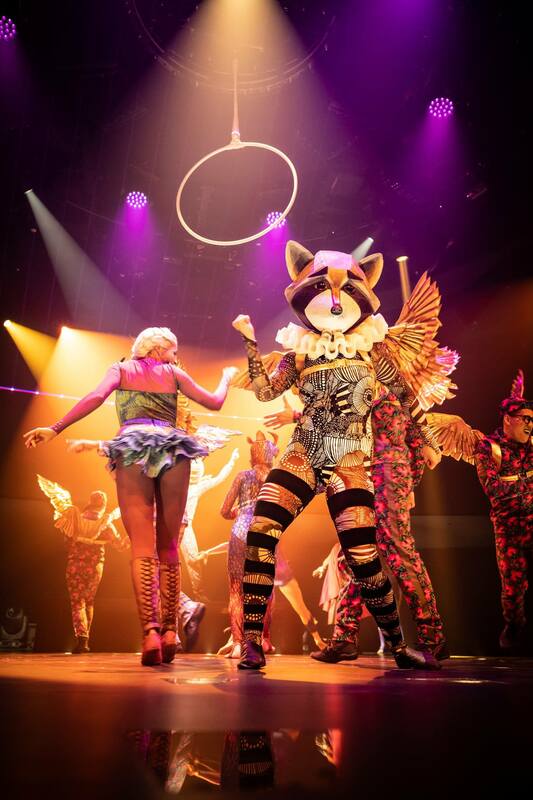 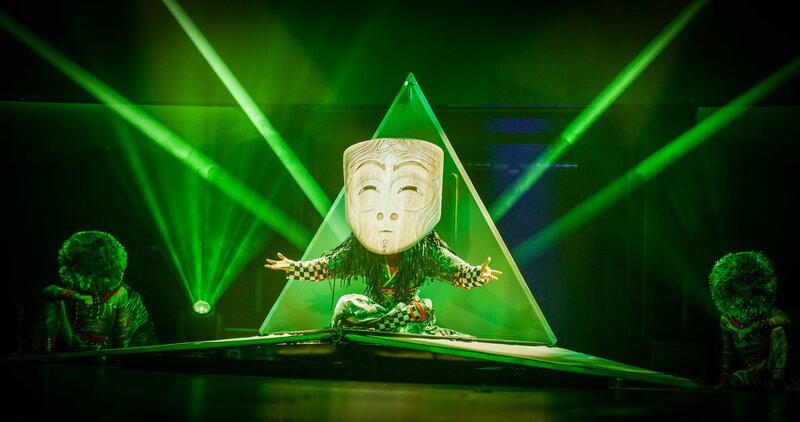 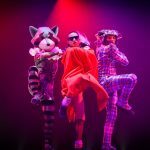 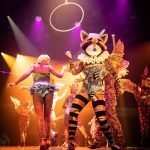 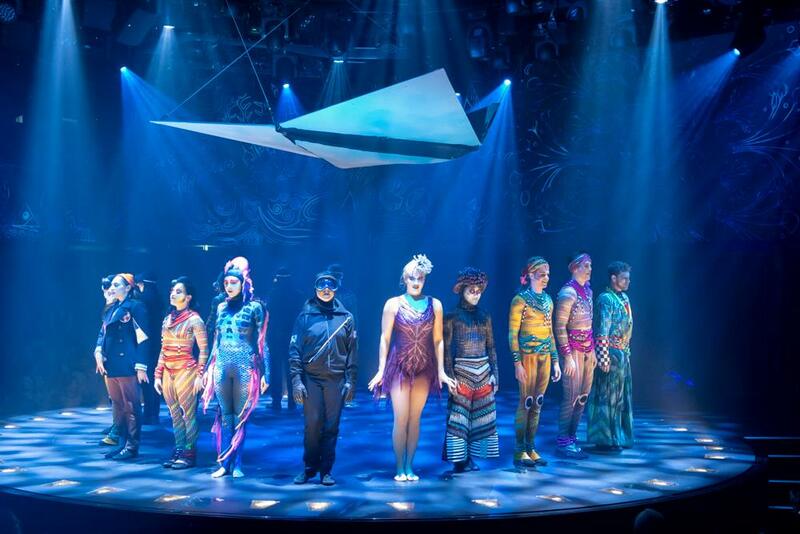 • The creative team have used video projection mapping for the first time in SYMA to project content onto tangible set elements and props on stage to add yet another visual element to the show. 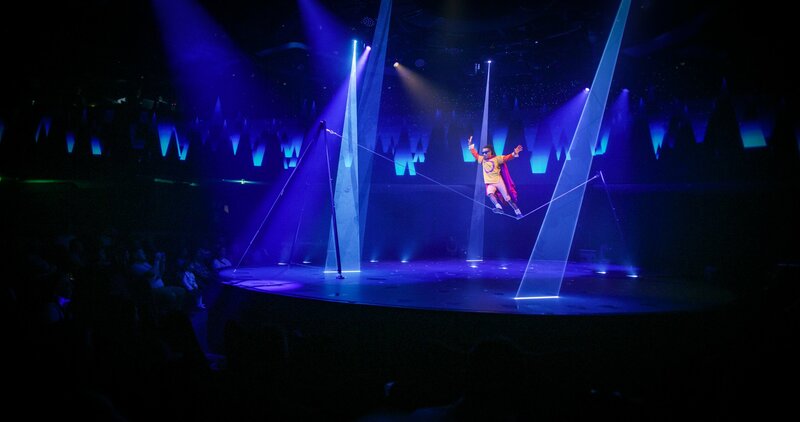 This technology enhances the guest experience by animating static objects and surfaces. 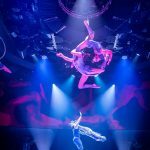 • The finale of VARÉLIA includes a breathtaking roller skating duo spinning at incredibly high speeds while completing complex tricks. 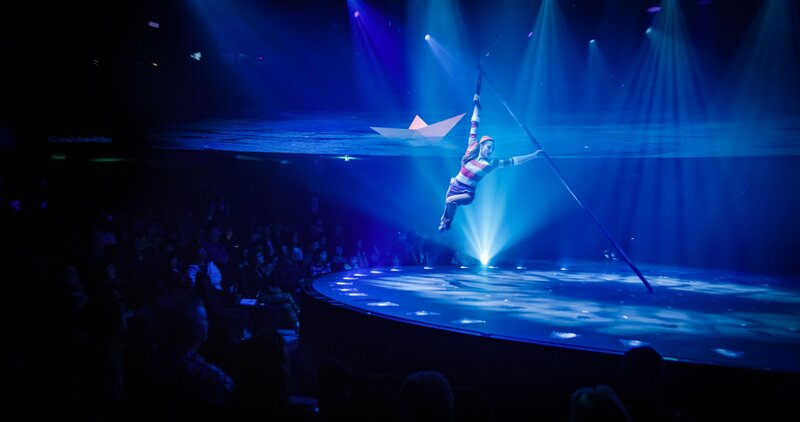 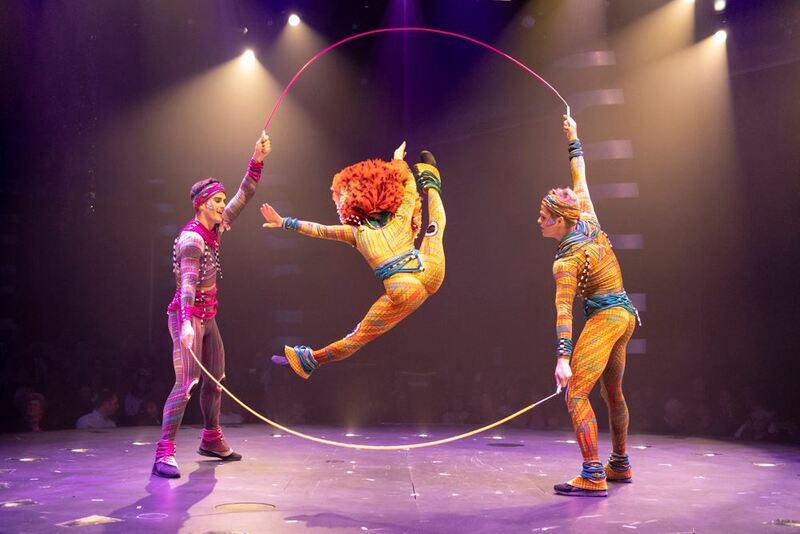 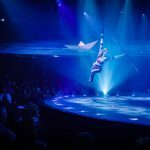 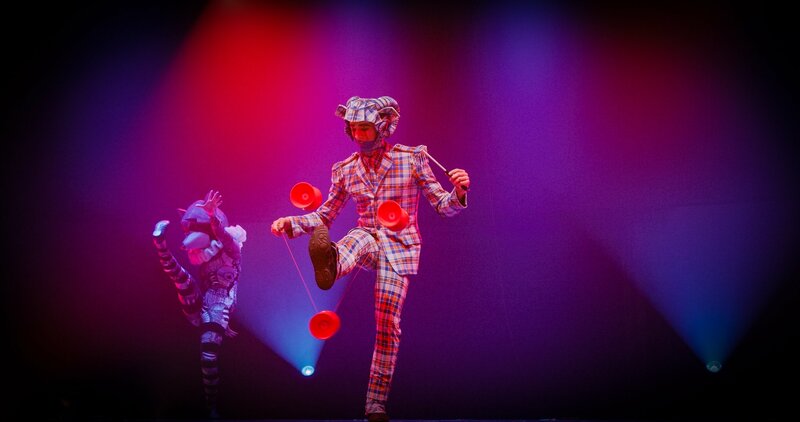 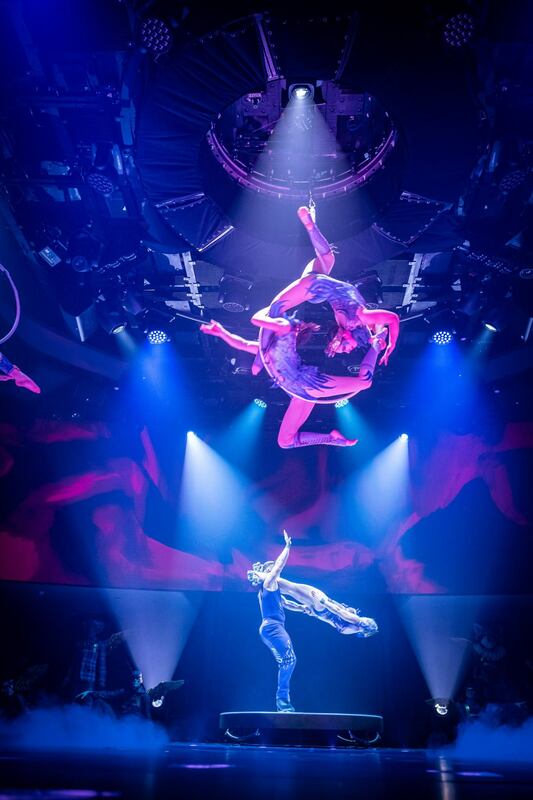 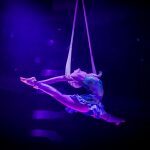 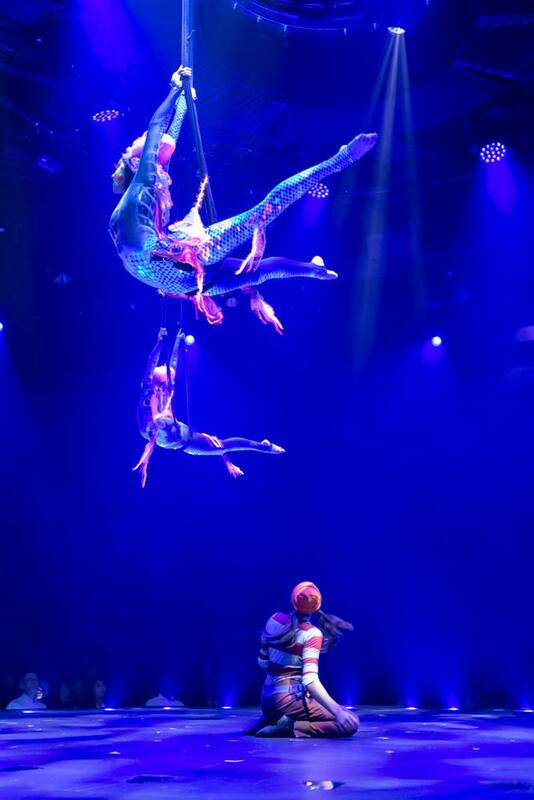 This, coupled with an aerial hoop duo, creates a spectacular floor-to-ceiling climax. 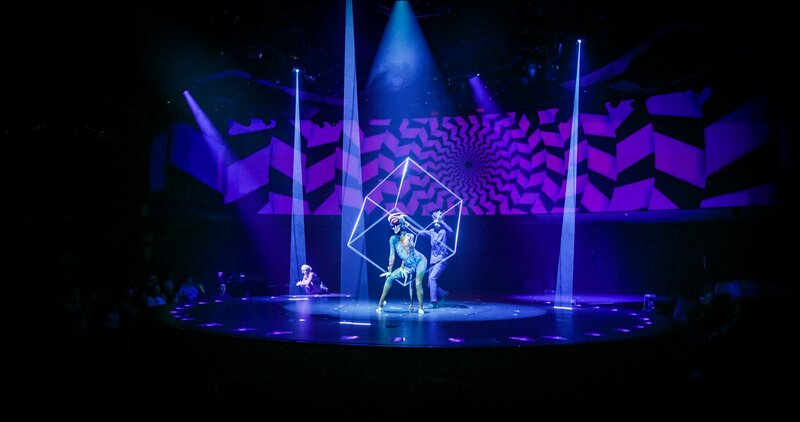 • Laser lights are used in VARÉLIA to create a futuristic and changing set design. 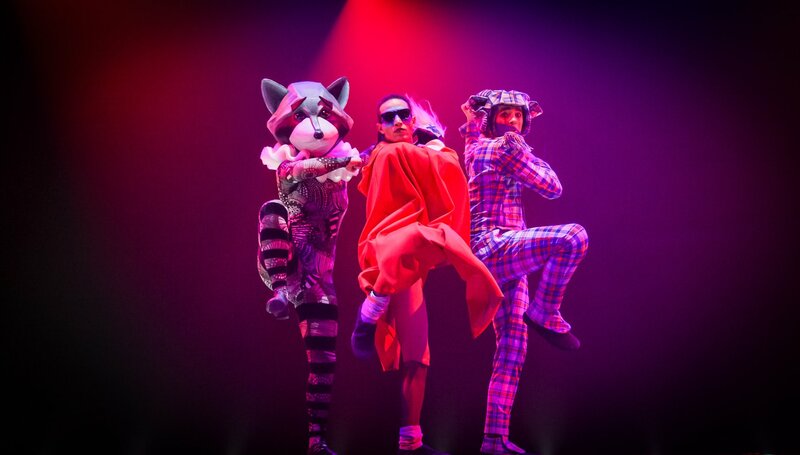 They convey the theme and atmosphere of the show. 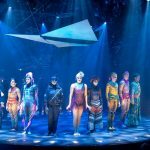 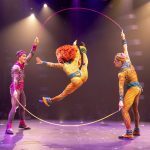 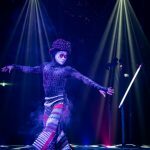 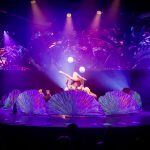 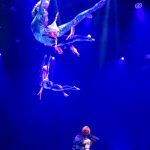 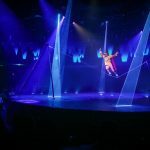 With a strong focus on aesthetic principles the lasers create graphic figures and illusions where Cirque du Soleil at Sea artists can thrive.